"Family Owned & Operated For Over 45 Years" Precision Auto Crafters By Makkay, in Bourbonnais, IL, is the area's leading auto body shop serving Kankakee, Iroquois and Will counties since 1971. 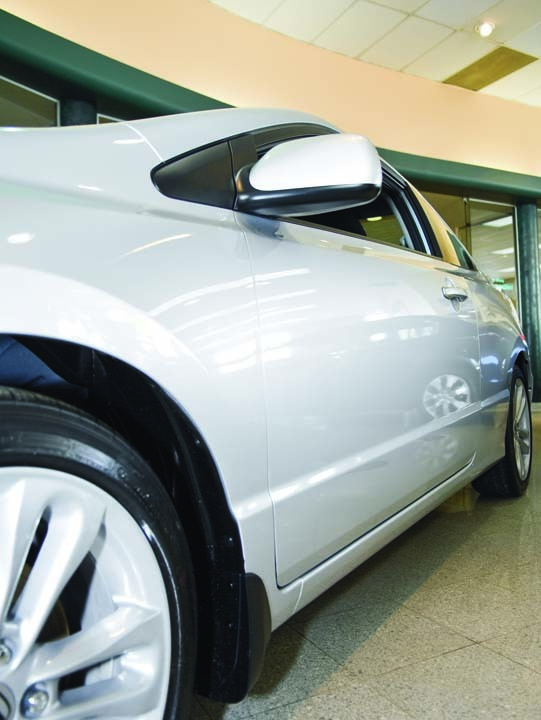 We specialize in collision repair, paint and frame repair, paintless dent repair, refinishing work and more. 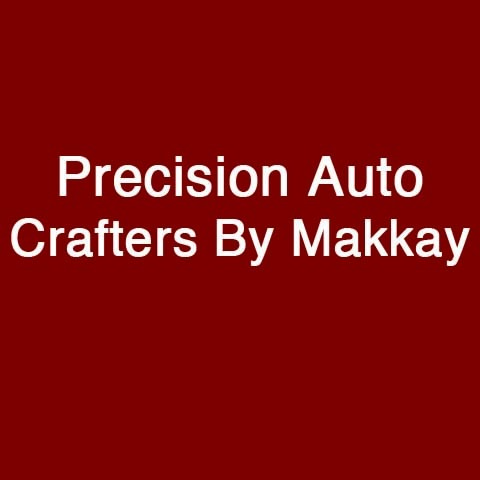 For all your auto body needs, contact Precision Auto Crafters By Makkay in Bourbonnais.